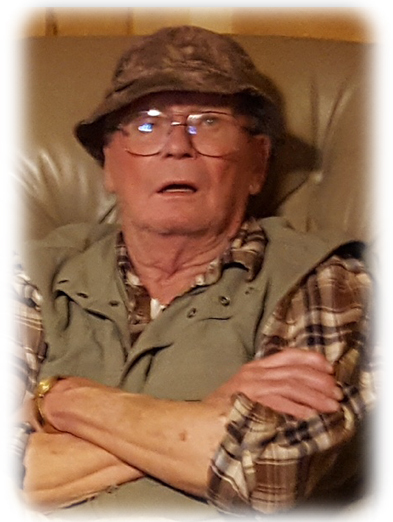 Jerald C. Mackey, 76, lifelong Itasca County resident died Saturday, March 31, 2018 in the Fairview Range Medical Center, Hibbing. Born April 9, 1941 in Grand Rapids, he was the son of Chester and Mae (Ruska) Mackey. He was a 1959 graduate of Greenway Highschool, attended Itasca Community College, had worked as a lineman for Minnesota Power, and was a member of Itasca Lodge #208 A.F. & A.M. Following his retirement from Minnesota Power, he worked for the City of Nashwauk for 18 years. Jerald and Rosalie Serich were married on April 19, 1980 in Itasca County. Jerald was preceded in death by his parents, Chester and Mae Mackey. Survivors include his wife, Rosalie; children, Dawn (David) Abraham of Edina, MN, Jayne “Deidre” (Dan) Roberts of Lakeville, MN, Craig (Beth Ann) Mackey and Lynnette Mackey, both of Nashwauk; grandchildren, Blake and John Gustafson, Neil Roberts, J.R. and Stephanie Mackey and Pava Mae and Simon Mackey-Teraberry; three great grandchildren; and siblings, Jeanette Stish of Trout Lake, Jon (Dalyce) Mackey of Calumet, Tim (Paula) Mackey of Lawrence Twsp., and Wendy Shevich of Calumet.